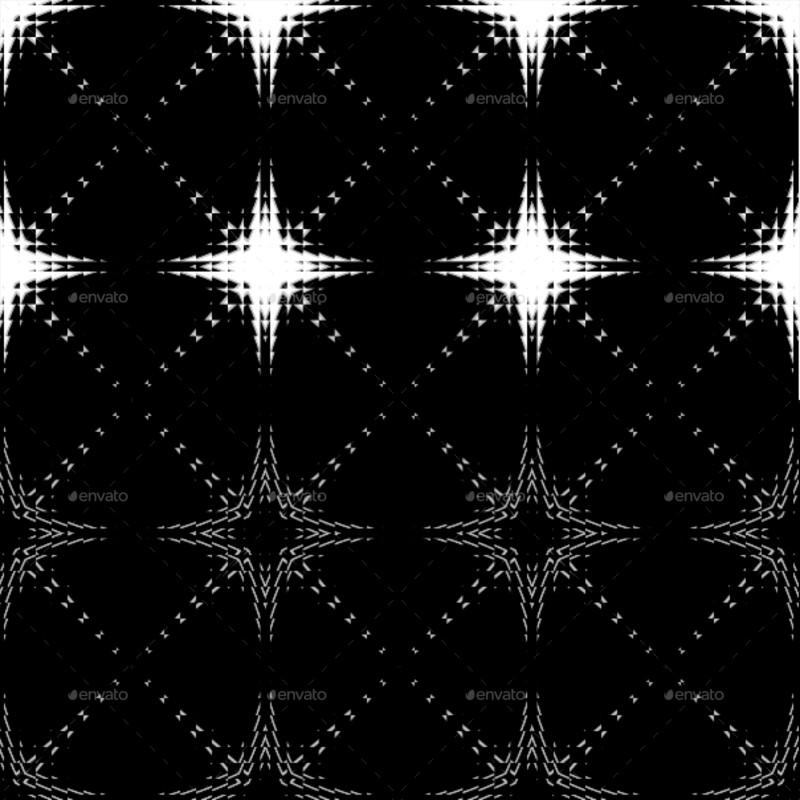 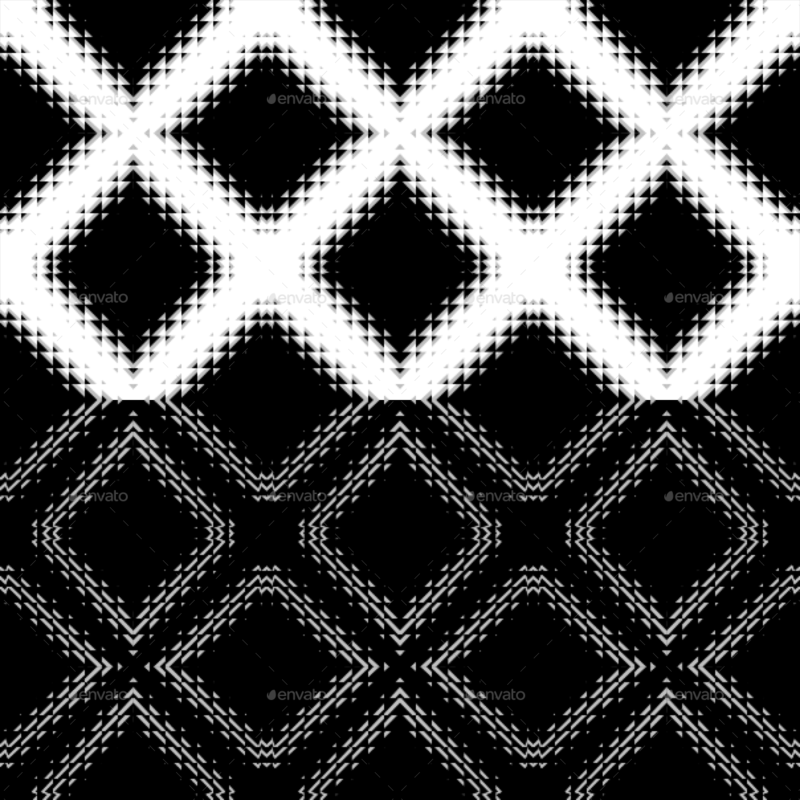 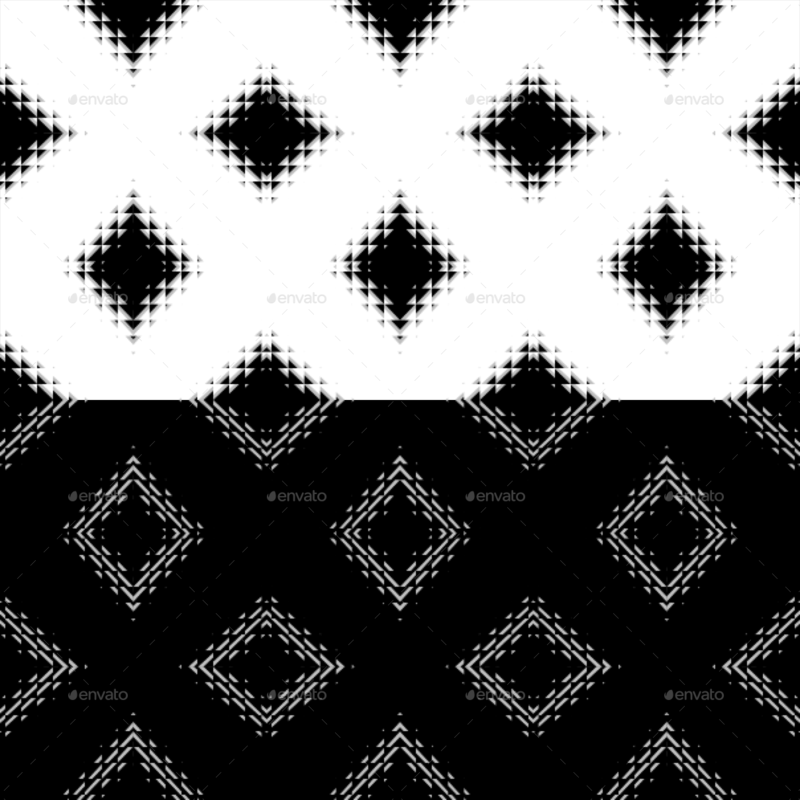 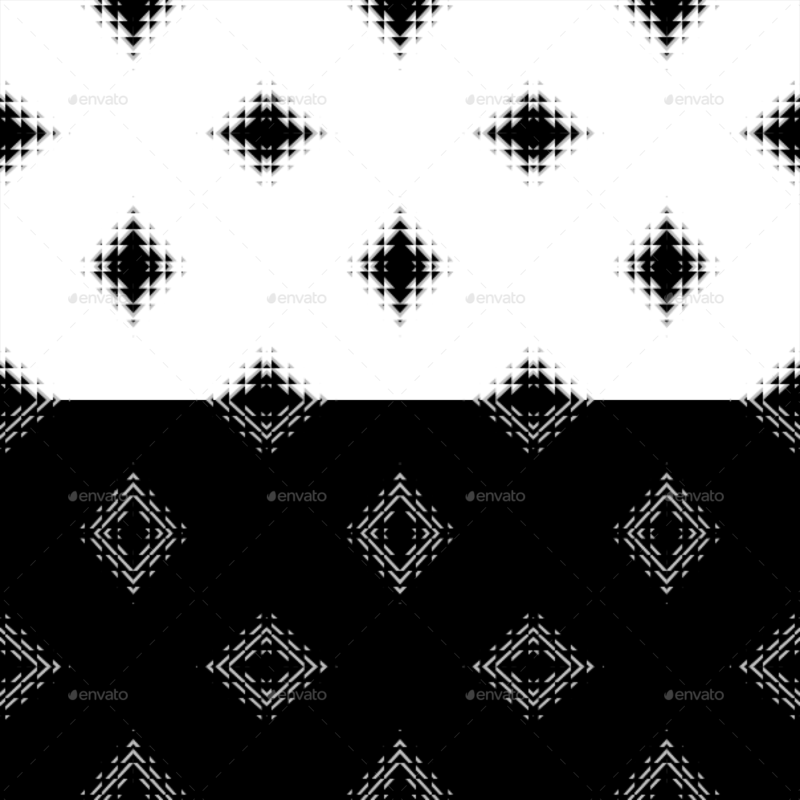 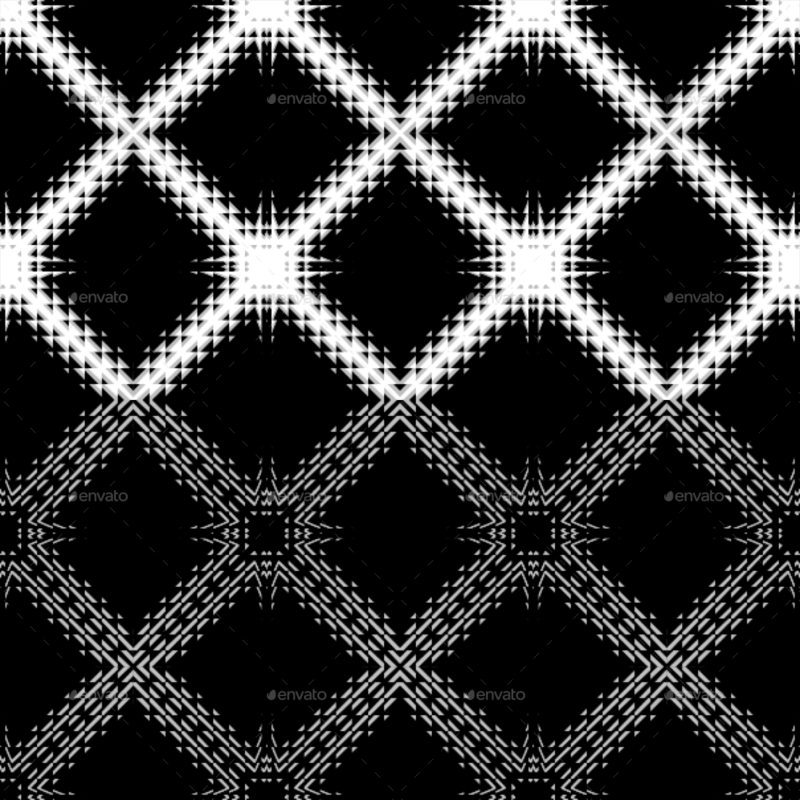 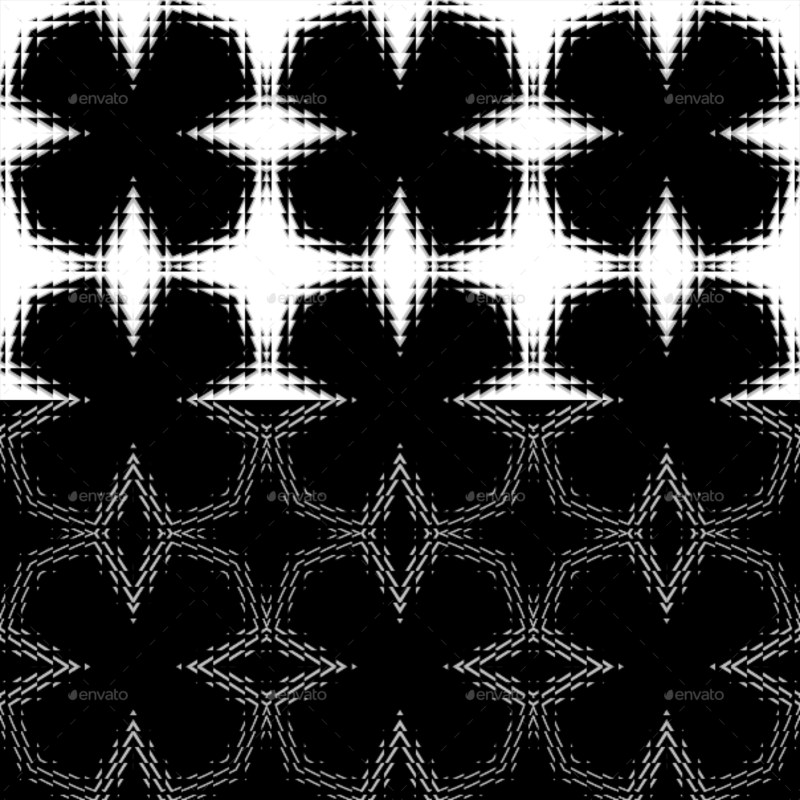 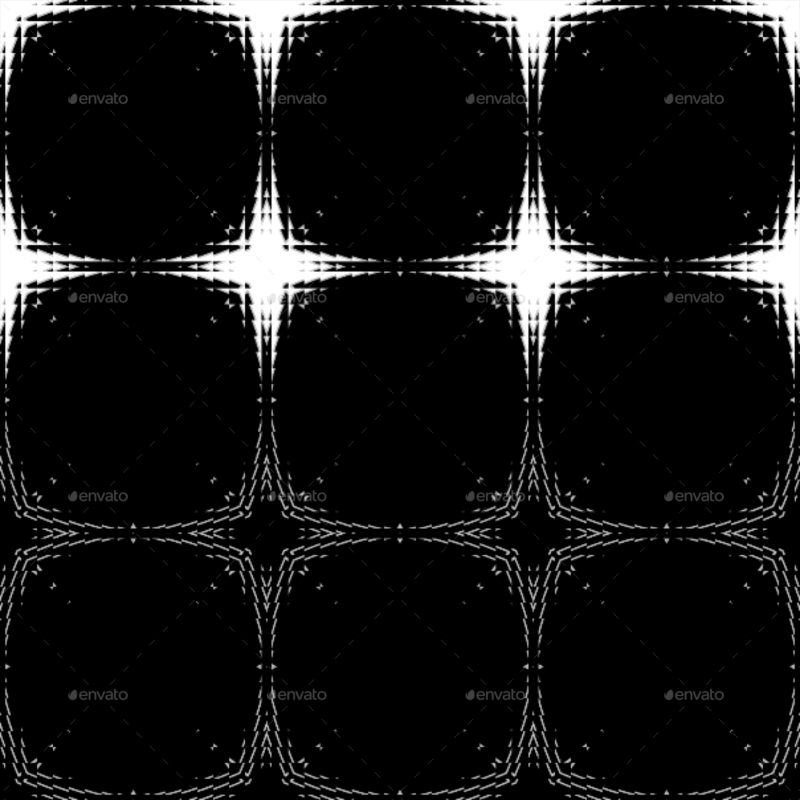 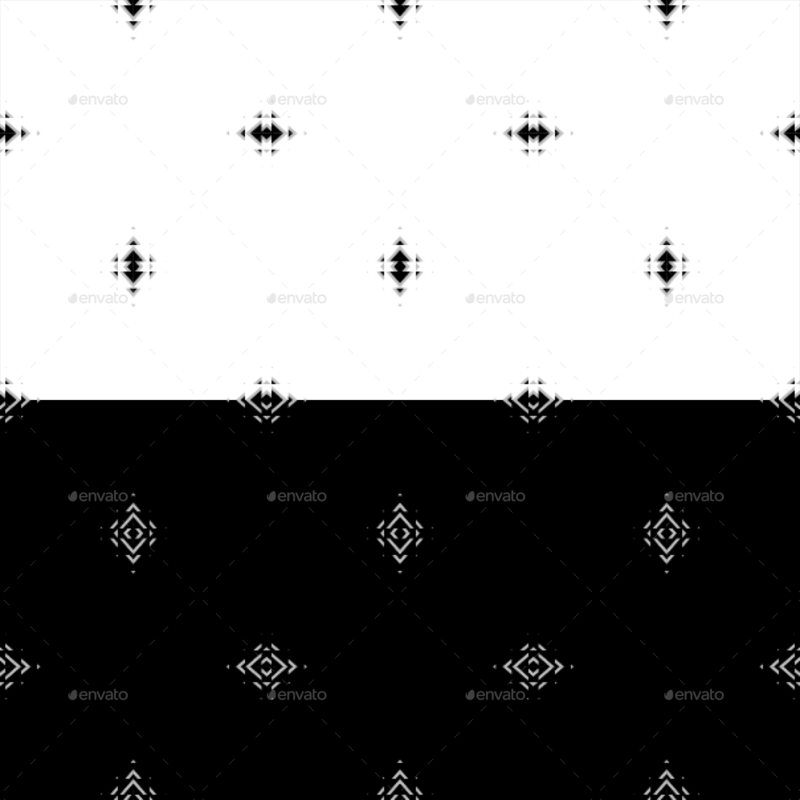 Set of 10 black and white fractal backgrounds. Suitable for graphic, wallpaper or web use. 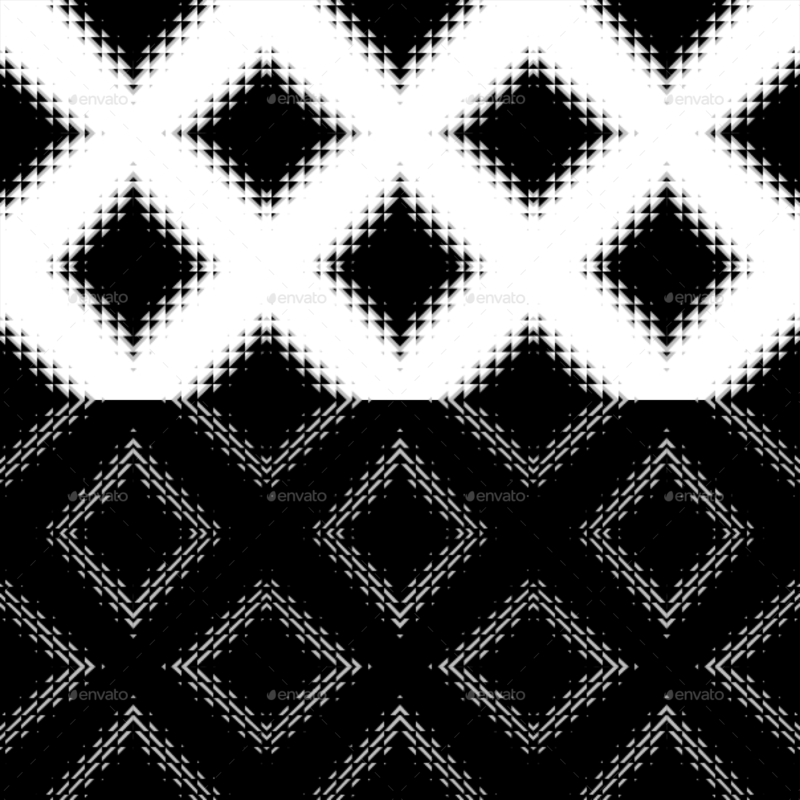 Can be combined with each other.